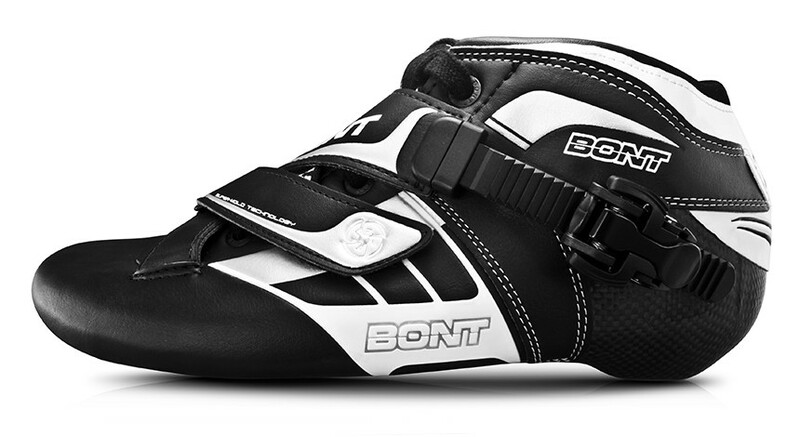 If you think all Long Track boots are the same, it’s time you took a look at the new Bont Z LT Boot. 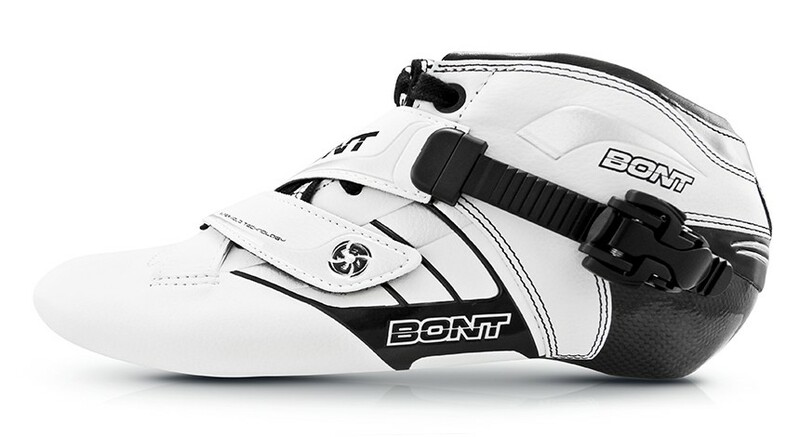 This boot gives you the stiffness and ultra light weight that you would find in a $1000+ LT boot for a fraction of the cost. The Z is made with a 3k plain weave carbon fiber composite base. The carbon is sourced exclusively from the world’s #1 carbon manufacturer, Toray in Japan.